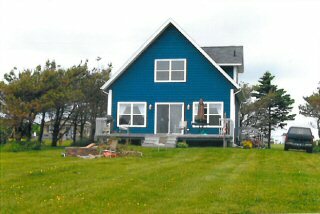 Annie's Oceanfront Beach House is centrally located in N.Carlton, PEI. The house is located on a private road in a quiet neighborhood. 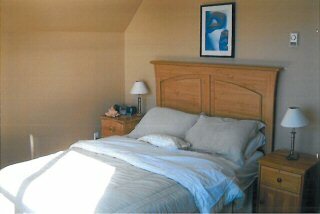 A short distance to enjoy golfing, Condederation Trail, Provincial Parks, restaurants, and dinner theaters. 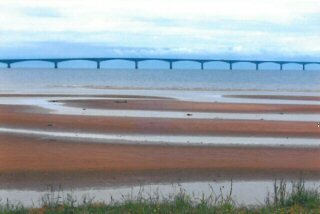 From the deck you will enjoy a beautiful view of the Confederation Bridge and may see a cruise ship or horses on the beach. The water is warm and the tides pools are great for the kids in everyone. Take a stroll along shore during low tides searching for hermit crabs, clams, skates and sea creatures. 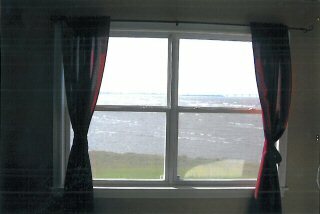 videos,high chair, pack and play, outdoor beach and deck furniture.